If you talk about Wiesbaden in Germany, the state capital of Hesse, then you will find a range of neoclassical architecture that was rebuilt post World War II. So much about Wiesbaden and Germany as a whole is about rebuilding that it lends an intrinsic trait to the German character; re-development after a catastrophe, refurbishment after a long duel with chaos and a new emergence akin to a phoenix taking flight in its ‘second wind’. 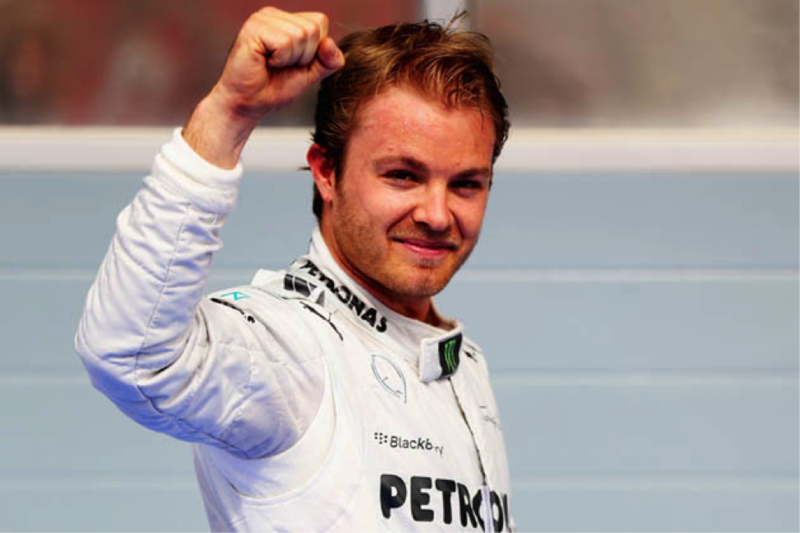 3 decades after being born on June 27, 1985- in this picturesque town, 40 kilometer west of Frankfurt, Wiesbaden has found a newfound adjective, a son who’s the most celebrated name as we speak in the F1 galaxy and the sports new prince charming: Nico Rosberg. Now a world champion and a true conveyer of the German grit and it’s never say die attitude, Nico Rosberg’s rise to being F1’s newest world champion from being once being this good looking, blonde haired charmer has classic bearings with battles one comes to fight on twin-fronts; contests that are more than just about burning rubber on the grid but about dealing with emotions. It really is. Keke, his father, the 1982 F1 world champion was the Finnish prince charming who exuded an ecstatic verve of style and daring. 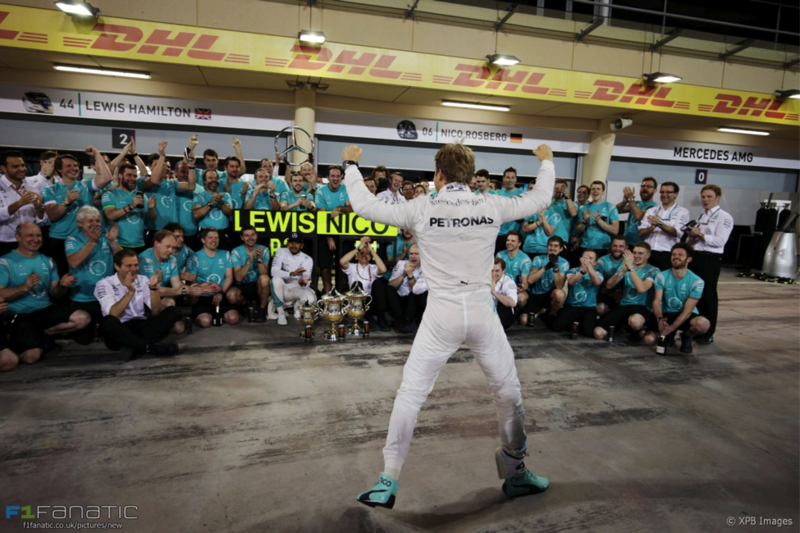 Right from March 12, 2006 at Bahrain where Nico debuted at the pinnacle of motorsport up to the star-lit evening of Abu Dhabi at the Yas Marina on November 27, 2016, he’s been hounded with one question and one question only: when will the son of Keke Rosberg, a famous world champion win his world championship? 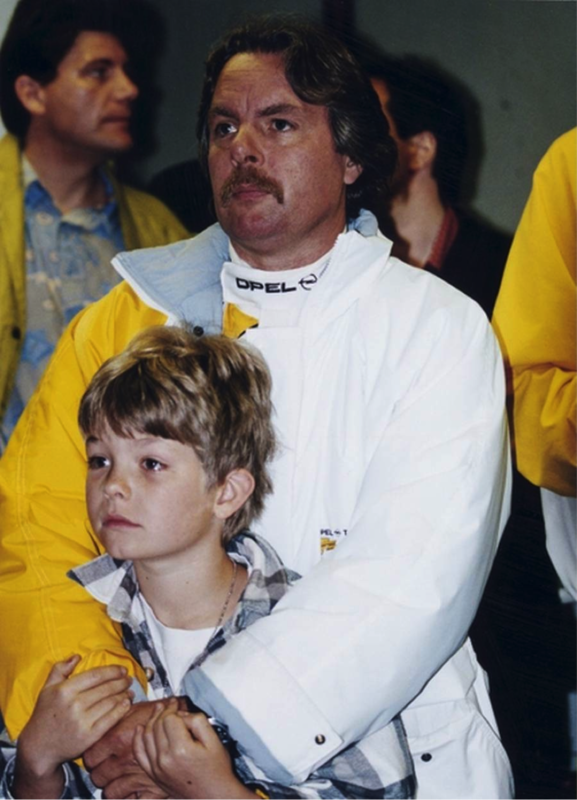 And now, as he has finally come and done what they- critics, admirers, fans, frenzied, haters, rumor mongers- were all waiting for- the feeling has hardly sunk in for Nico Keke Rosberg. 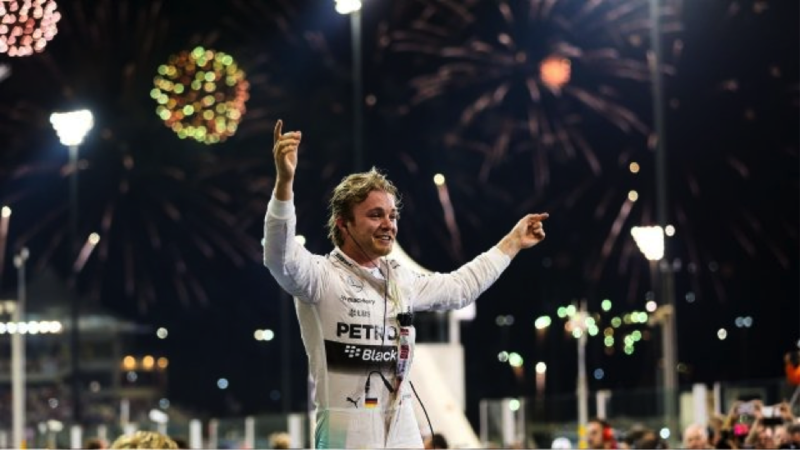 After enduring the famous shadow of his father, after often being chided in media by critics who thought of him no better than a good looking racer, Nico Rosberg is celebrating with glee. It is a moment that he can live by for the rest of his life. And it is a moment that the spectacular and starry world of Formula One is celebrating, never mind sans any unison. For Nico’s has had his haters, a few of them who can’t see him win. Facebook and Twitter has a word for them, perhaps an appropriate word- Lewis Fan-boys. And truth be told, Hamilton’s fans have earned quite a reputation for being petulant, unbecoming gangly youth. They’ve described Nico as ‘Britney’, a playful but cheap synonym for possessing a girly nature. These whackos might do themselves a world of good to realize that it isn’t cool to insult someone, not least to ridicule any man or woman. And improving his craft and using a unique constellation of his fighting spirit, capacity to bear injustices done to him in all these Mercedes years- car failures, mechanical problems, engine troubles, poor luck- he has given his detractors a lot of stuff to deal with. His own record is quite sterling at the moment, the kind of stuff his contemporaries like Sergio Peres, yet to win a race on consecutive occasion, Nico Hulkenberg, yet to stand on the podium and others can get inspired by. 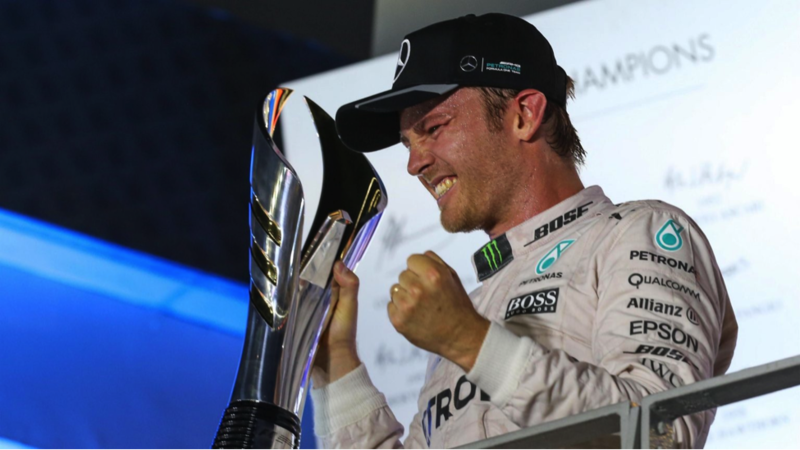 Rosberg in 2016 has been a driver who drove like a gallant soldier on an important mission and his accomplishments read- 17 fastest laps, 23 race victories, 57 podium finishes, 30 pole positions and finally an F1 World Championship. And boy doesn’t he deserve applause for it? In this V6 era, where Mercedes were riding high on Lewis Hamilton’s back to back 2014, 2015 world titles, by clinching his maiden title in 2016, Rosberg has not only stepped ahead of Lewis but has answered back to his own Team Principal, Toto Wolff, who’s so used to expecting championship winning stuff from his ‘front man’. 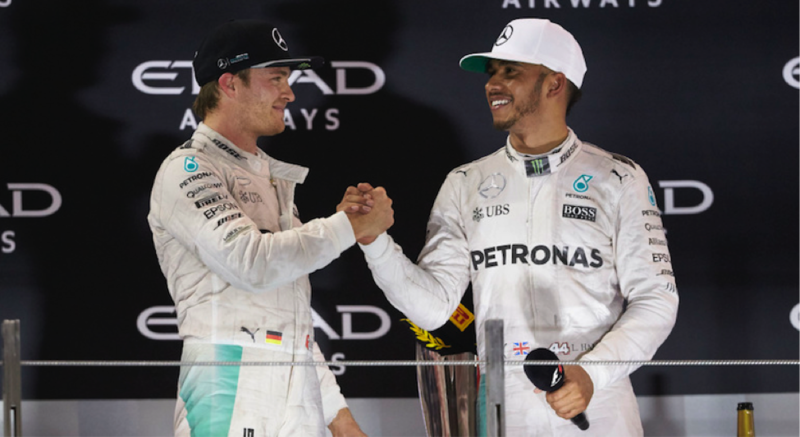 Rosberg’s triumph is important in the sense that it has given an exciting new twist to modern day F1’s greatest rivalry, Nico vs Lewis, the best since Senna-Prost days. Rosberg may have taken his time, after all it’s taken him 10 years to emerge as the leader of the pack in the true sense of the word but it is a vital change at the very front of the pack, albeit it being still within the Silver Arrows’ pecking order. At least the loud and at times, vile chants of ‘Lewis Hamilton’ have finally subsided and who knows, this could be a new dawn on F1’s era, one marked as much by titanic sized technological upgrades as much as the transition it has brought forth with the exits of gentlemen competitors- Jenson Button and Felipe Massa. 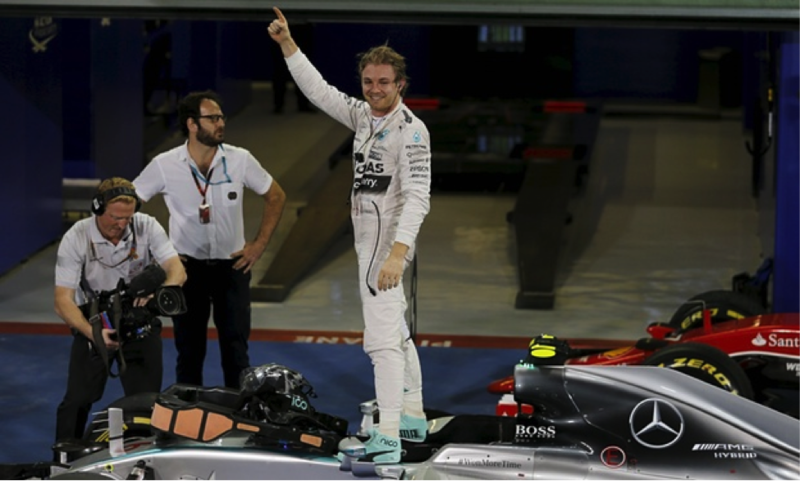 In the true start of the Hamilton versus Nico era in 2014, Rosberg with 5 race victories managed the most wins of his career. 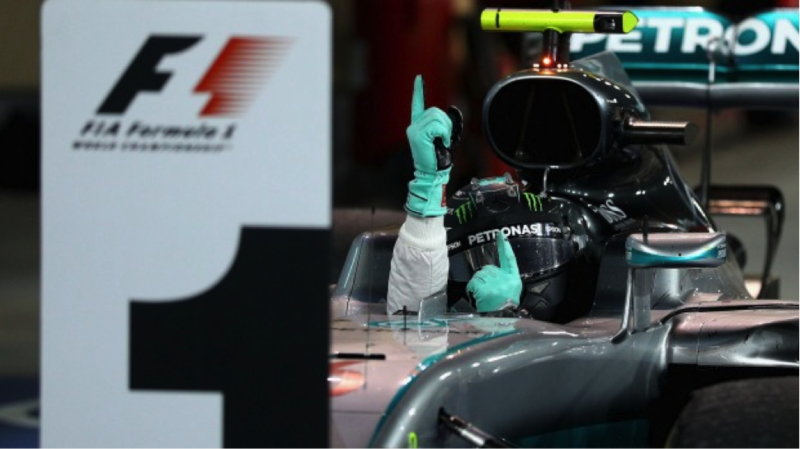 But even his tally of 317 wasn’t enough from stopping Hamilton from taking his second world title. Next year, he went 5 points better and his 322 in 2015 once again saw him emerge second in the driver’s standings, for a second straight year, albeit this time with 6 victories. 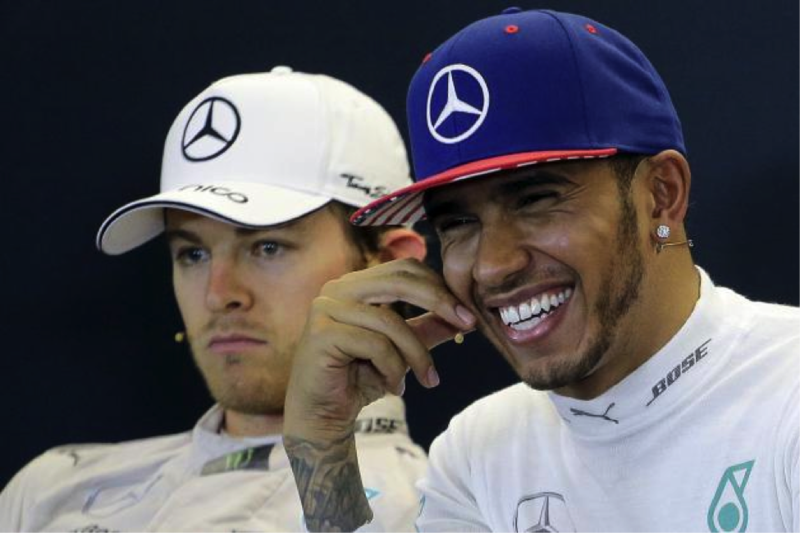 A possible chance at Abu Dhabi’s Yas Marina in 2015 was marred by engine trouble. In the final laps last November, we heard Nico’s outcry on radio.